These little pieces from Kicky Pants are marked down between 60% and 65% off on Amazon right now. 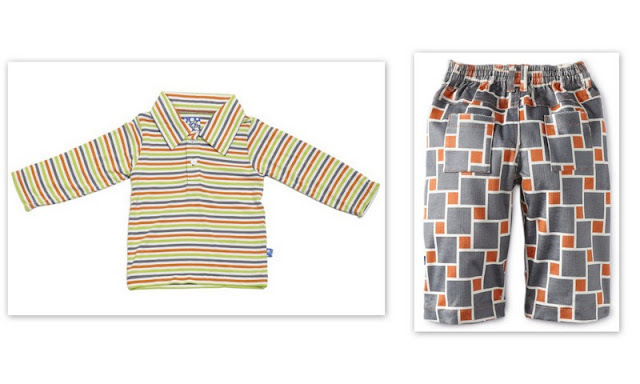 I love the stripes of the mostly bamboo long-sleeve polo shirt and the little printed corduroy pants would hide stains and even be cute with the polo, if you and your baby were in a particularly patterned mood. Both qualify for free shipping.